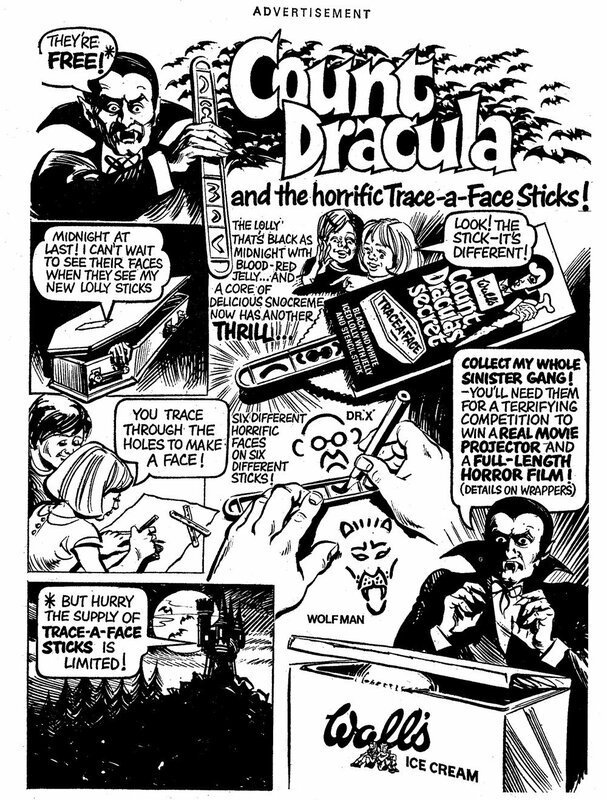 I don’t think they carry the ‘deadly secret’ on the stick, like they did in the 70’s – and I cannot attest to the quality of the lolly – yet. But it made me smile. DRACULA LIVES!! !